Liberty House is fortunate to have many community partners that fundraise with events, raffles, etc. all benefitting us and the children we serve. 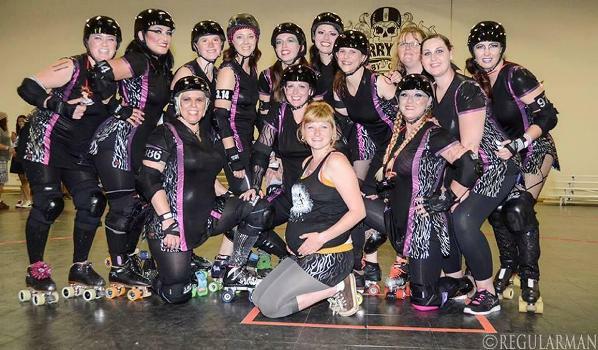 A big thank you to the Dolls of Anarchy Roller Derby Team who have chosen Liberty House as their charity to support! The Derby Girls’ outreach efforts focus on local organizations that give back to the community by raising funds and donating their time.